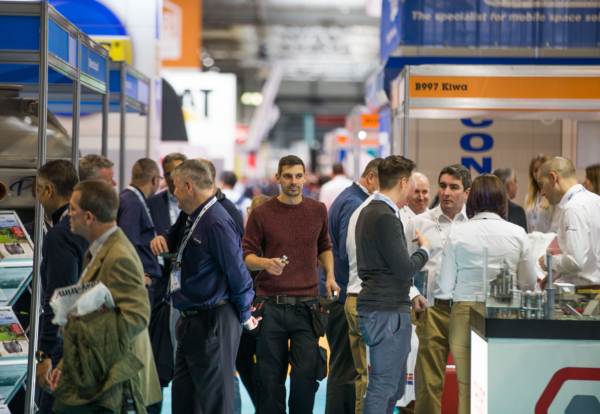 The industry’s biggest trade show opens in Birmingham tomorrow with more than 35,000 visitors expected at UK Construction Week. The show will host more than 650 exhibitors displaying the latest products and services designed to improve industry efficiency. Among them will be a demonstration of a new bionic builder suit which can help construction workers with heavy lifting on site. Vistors to the Build Show hall can try out the EksoVest which provides robotic upper body elevation and support. Presentations by more than 350 speakers will also be a highlight of the event at Birmingham’s NEC between October 9-11. 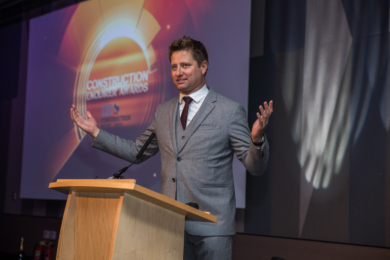 Tuesday night will also see the Construction Enquirer Awards sponsored by Engage, Laing O’Rourke, Torsion, Kier, JLT, Aluprof, etag, Bouygues UK, Hadley Group and SISK.